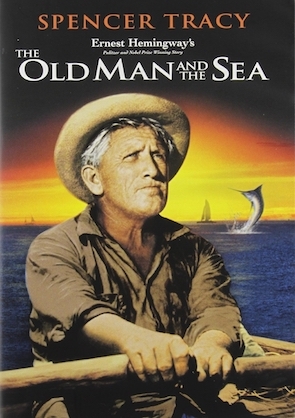 11/12/2019 The Old Man and the Sea Adventure/drama, US 89 min Colour 1958, Spencer Tracy. An old Cuban fisherman’s dry spell is broken when he hooks a gigantic fish which drags him out to sea. From a story by Ernest Hemingway.